When it comes to owning a car, comprehensive car insurance is a must! This is a necessary expense that will not only cover you for minor accidental damage, but could also be a relief financially should you find yourself in a major accident. The financial drain of paying for insurance monthly may seem overwhelming, however, there are ways to lessen the blow. Before making that switch or accepting your new cover with an insurer, you may want to compare your apples with other apples. Comparing the types of covers available to you will help you pick the best one for your pocket – you can even get a broker to assist you, but keep in mind that you may need to pay them a fee. The excess plays a part in determining the monthly premiums you pay for insurance cover. Increasing your excess payable could help you make a saving on those monthly payments. However, it is important to make sure you can afford to pay your excess in the event that you need to claim. 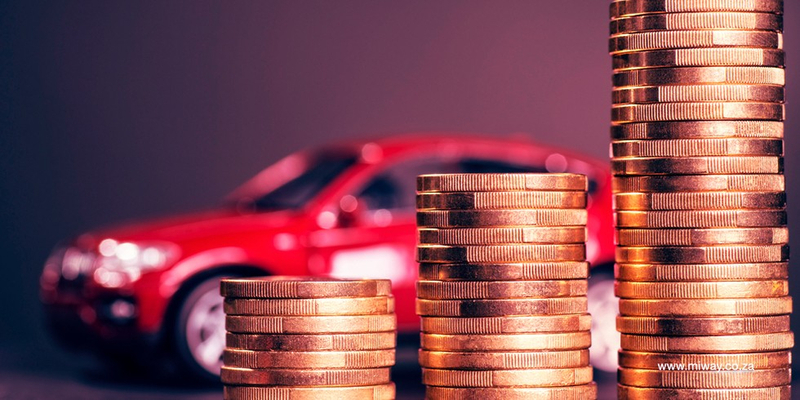 Having a good driving history, with no previous recorded incidents may have a positive effect on your monthly premiums and possible save you some extra cash. You might qualify for a discount or reward after you have had a claim free year with your insurance. Insurance companies often see high performance cars as a high risk and this results in a higher premium paid, especially if you’re 25 years and under. If you’re not happy with your premium, give your insurer a call. They could possibly work out an applicable discount based on your updated risk profile. A safer parking area could guarantee you a lower monthly premium. Some insurance companies give discounts if your car is parked in a garage or behind locked gates during the night. Having car insurance is the best thing you can ever do for your car and pocket. Make sure you’re covered accordingly and enjoy the benefits of #financialfreedom. If you’re not covered, get a quote today using the MiWay App.